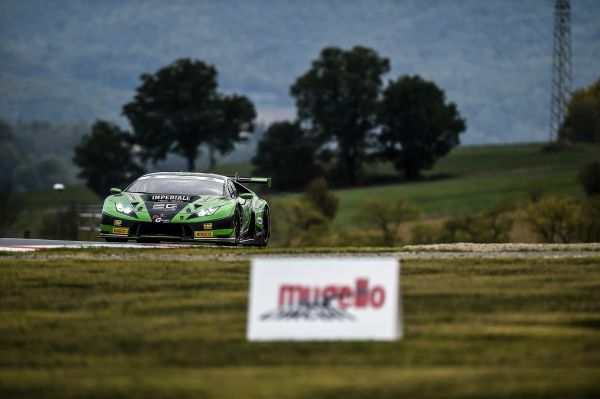 Top Story: 12-Hour-Race in Mugello: Simon Reicher wants to gain new experience! 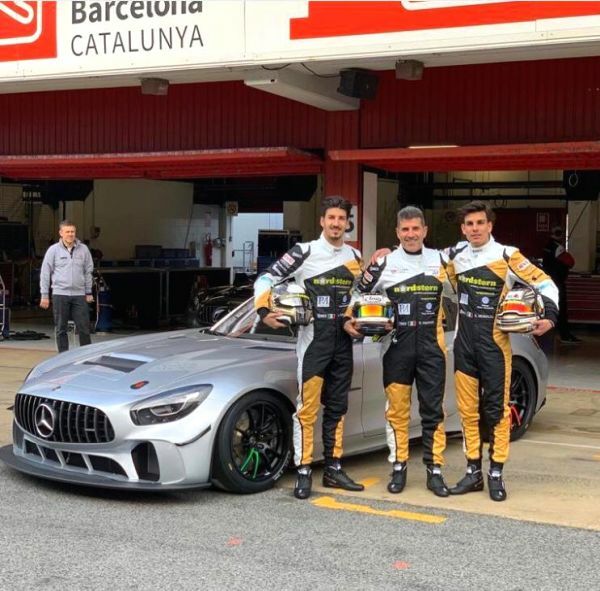 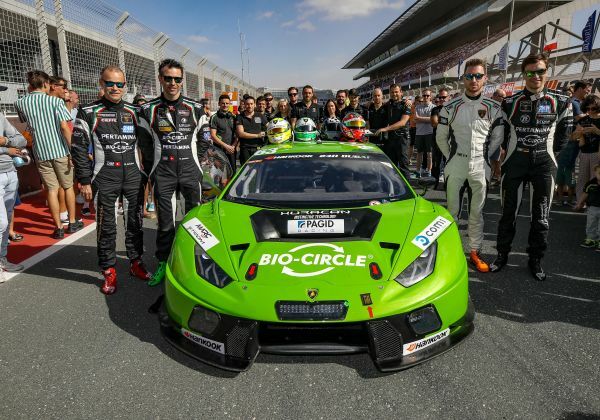 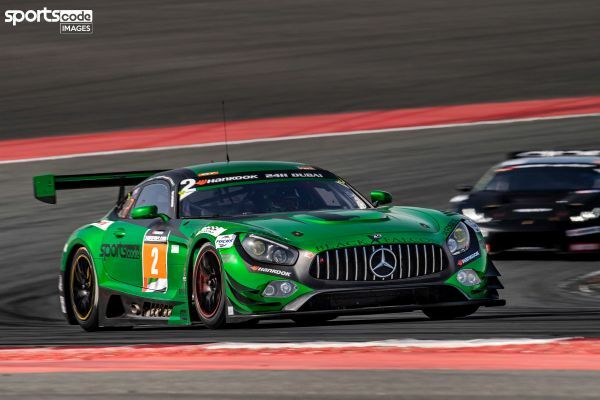 24h Series: 12-Hour-Race in Mugello: Simon Reicher wants to gain new experience! 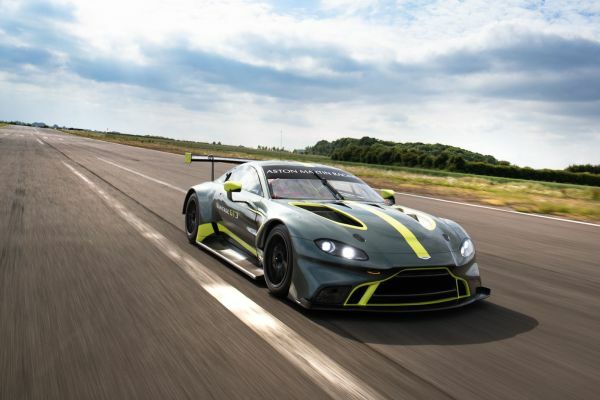 24h Le Mans: Taking the stage at Le Mans 24 Hours ! 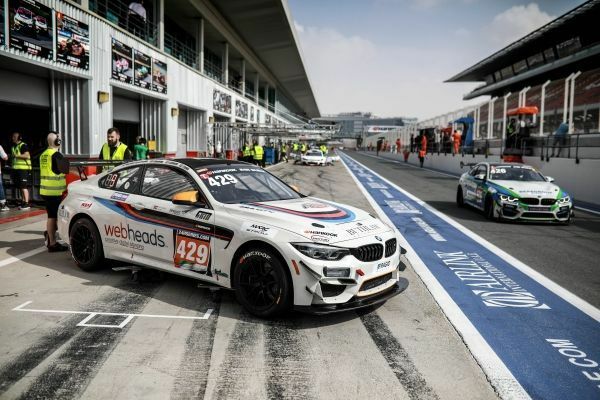 24h Nuerburgring: 24h Nürburgring Programm komplett: Eine Vollgas-Show am Ring! 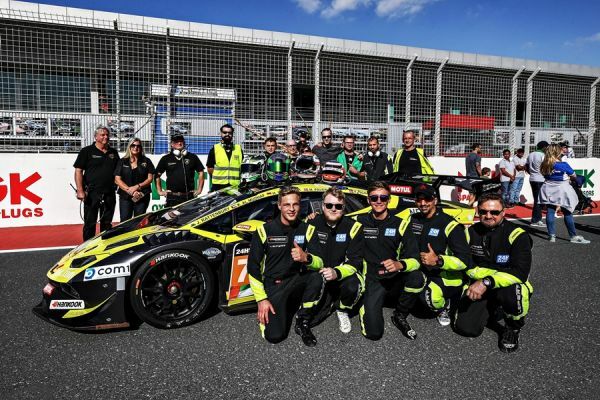 24h Le Mans: Glickenhaus -A car built in America to win Le Mans? 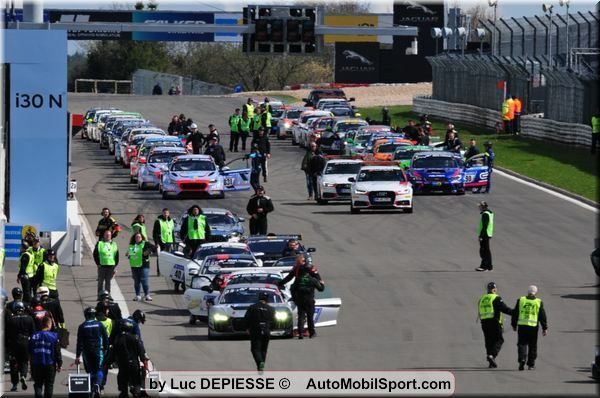 24h Le Mans: 2019 24 Hours of Le Mans 42 of the 60 entrants finalised! 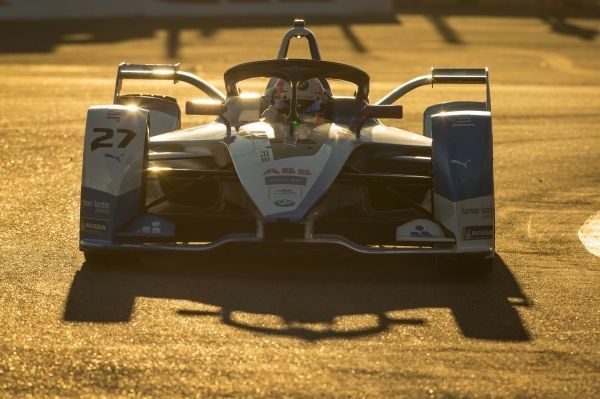 24h Dubai: Formula E: Wittmann and Spengler test the BMW iFE.18 in Marrakesh. 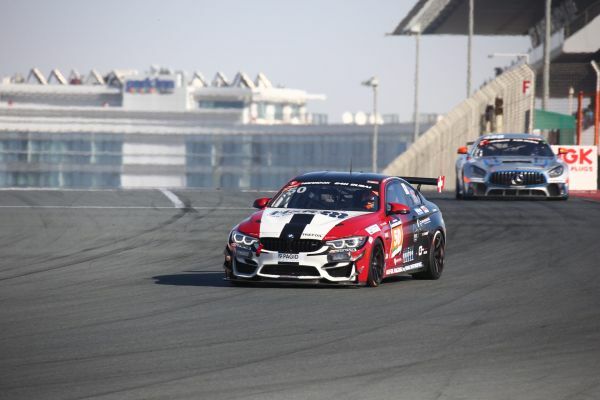 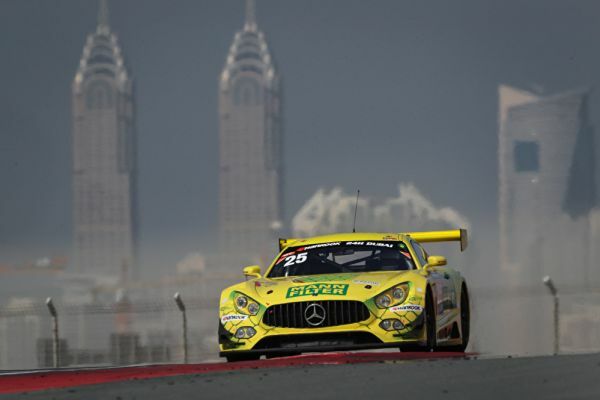 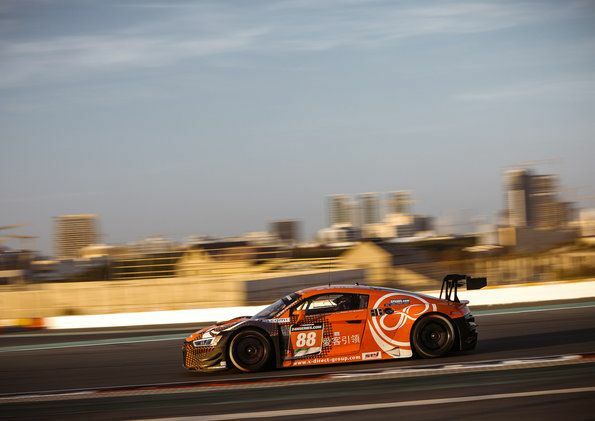 24h Dubai: Dubai 24 Hour: One-two result for the BMW M4 GT4 in the GT4 class.